There's a lot of stuff here - this simple search interface should help you narrow down what you have to look through. If you type in a phrase, we'll show you only results that have exactly that phrase in either the name or description. If you want to restrict your search to a particular category, pick one in the popup list. (Background) 06/15/03 Press release for the Discovery Channel special on the X-box, which heavily features Bungie and Halo/Halo2. (Fan Creations) 11/21/03 A series of Flash animations made by Glatiaterrr3000. (Fan Creations) 02/03/03 This is a spinning 3D model of a potential Halo 2 logo, created by DovBer Friedman; 1 mb. (Fan Creations) 05/30/04 Bungie created a 3D screenshot, and BOLL created this version for people without quicktime. (Fan Creations) 06/15/02 Page containing a morsel Halo video created by David Driggs, gleaned from several hours of Halo LAN tournament action. Fairly small, in .mov format, and slightly Myth-themed. Also here are pictures of some "trophies" that David created for the tournament. (Background) 11/17/02 We get plenty of mail here, but there aren't many notes like this one. We thought it was worth sharing. (Fan Creations) 02/19/04 Danny Kolacz spent an hour getting a promo Active Camo MC into a regular Joyride container. (Fan Creations) 03/30/04 BOLL wrote an interesting paper for school. He uses a methodology developed last year by three Scandinavian researchers to break down gameplay in Halo, and determine how well the game would work without the patterns found. (Fan Creations) 09/24/02 A pretty cool find in the archives of the UNSC Intelligence Corps... again, something that SHOULD have made the Miscellaneous Art section at some point, but never did. (Fan Creations) 08/06/02 Lion and Drew built this mini-game - PC-only, 733k. 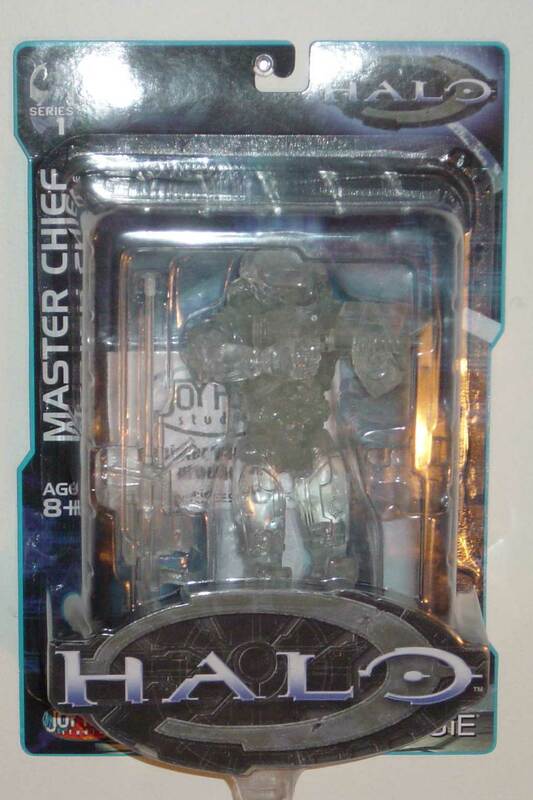 Click on grunts and elites for points - stay away from the Master Chiefs. (Art) 10/29/01 A large-scale Halo Marine, done entirely in ASCII art. Created by [SE]X-Com. (Art) 10/30/01 An extremely detailed, very large, colored ASCII depiction of the Halo Marine, done again by [SE]X-Com. (HBO Prime) 04/01/04 BOLL created an app for making stuntmutt's One One Se7en strips yourself.